We are currently developing 5 bedrooms to help recovery for people with Mental Health issues to support their reintegration back into the Community. This service will be completely independent of the residential care home it will be accessible from Mile Lane which leads into the courtyard and will be supported by dedicated staff. 3 of the bedrooms will be used for assessment and supporting the early stages of recovery in a self contained area within the main house with access to their own shower room, lounge and kitchenette/dining area. 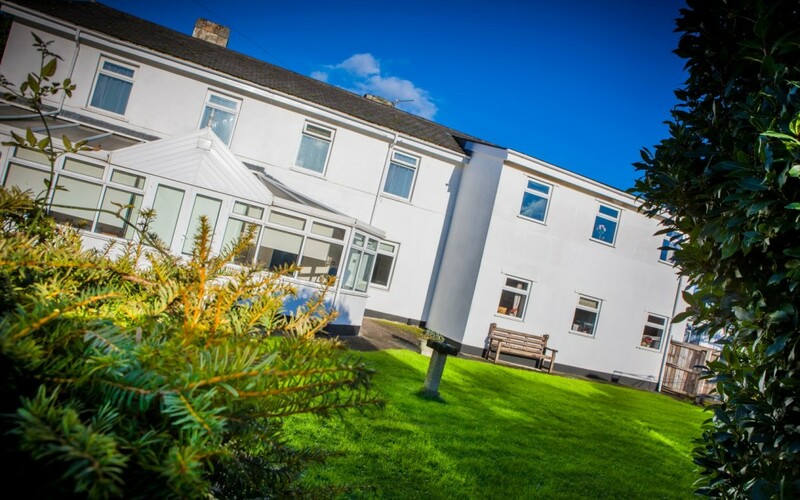 For the next stage of recovery we will be providing a separate building which will be known as Asher Lodge within the grounds of Asher care, which comprises of 2 bedrooms a lounge area, kitchenette and shower room. We believe this will help the individuals build self confidence and skills to be able to cope with independent living before moving back into the community.